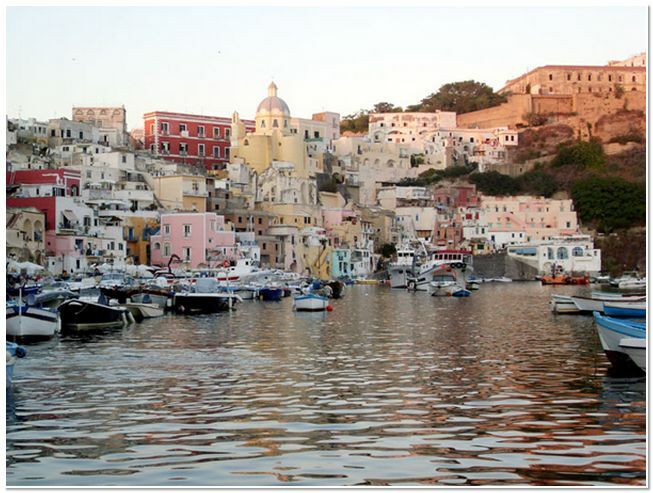 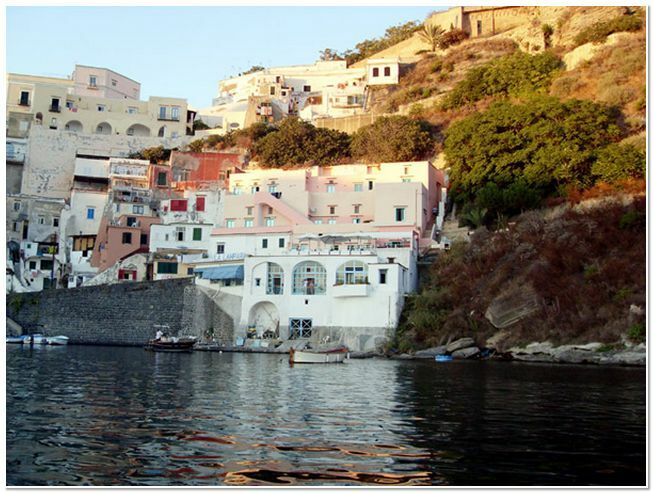 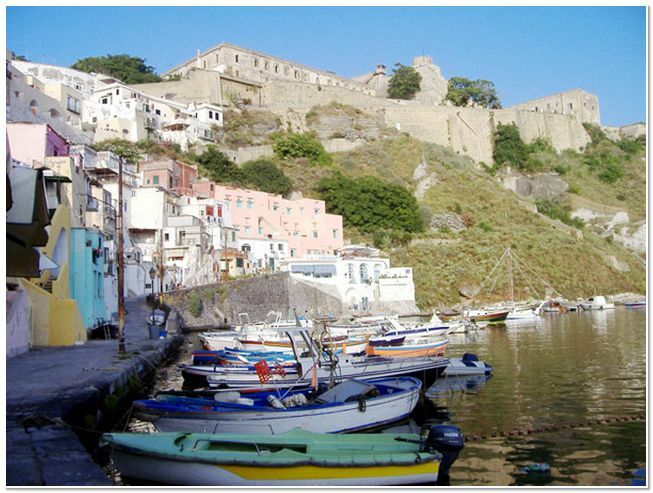 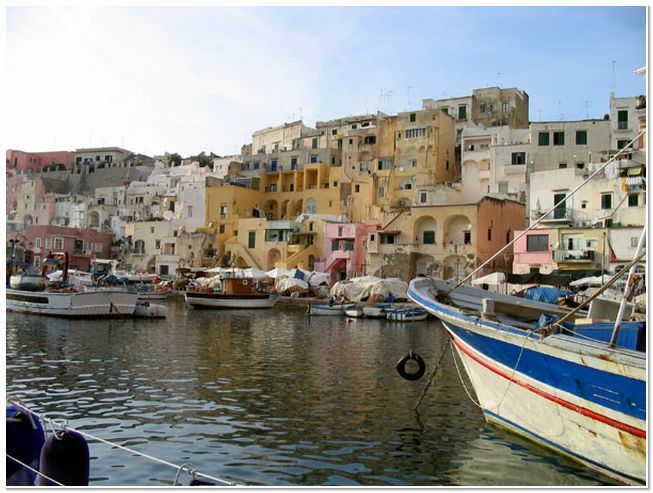 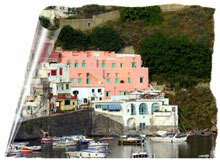 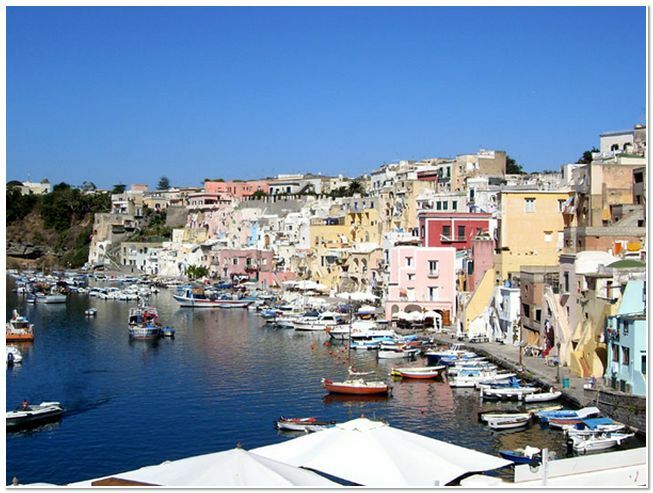 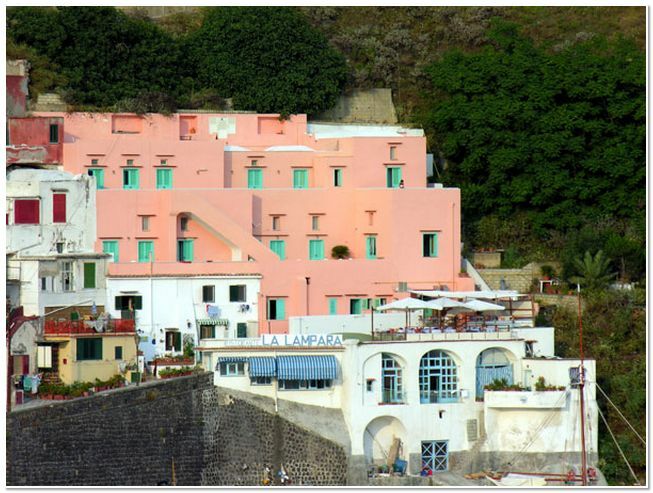 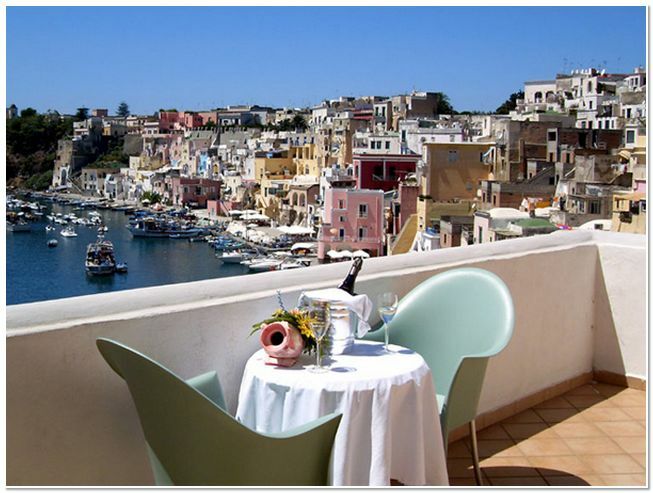 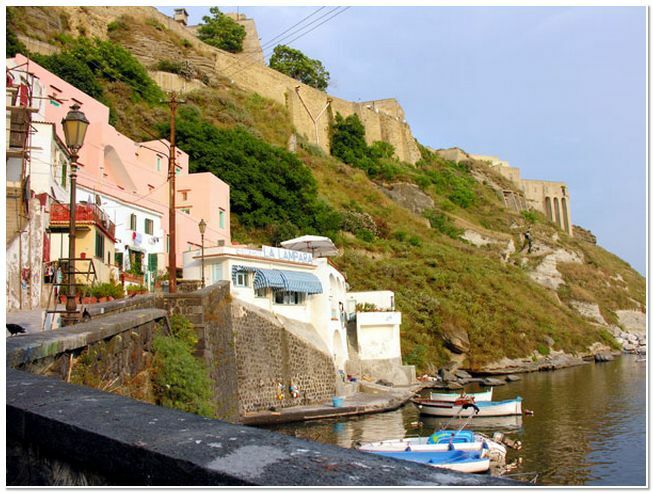 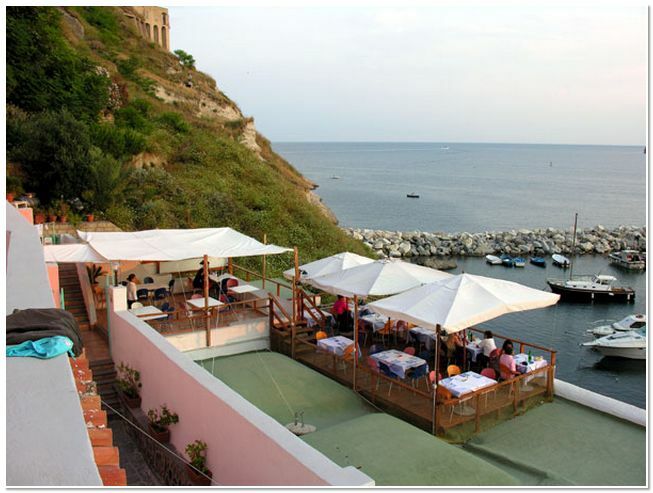 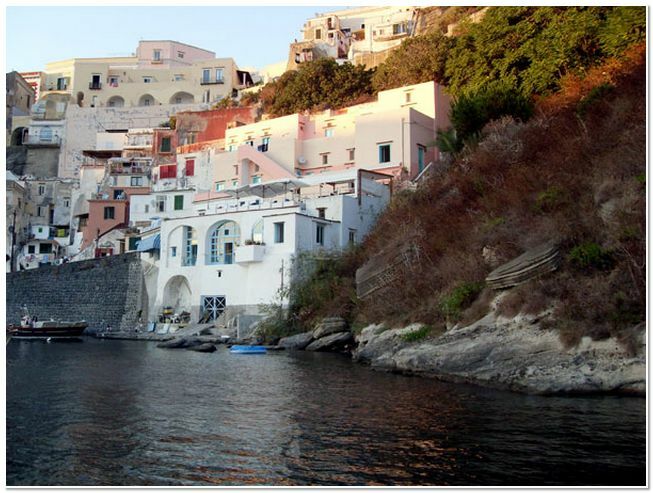 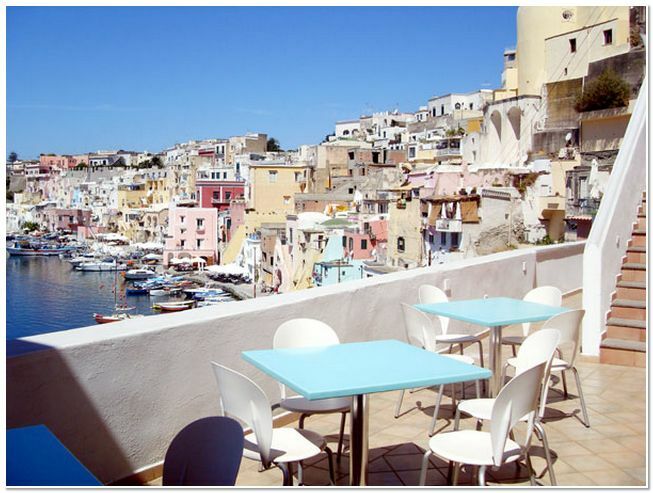 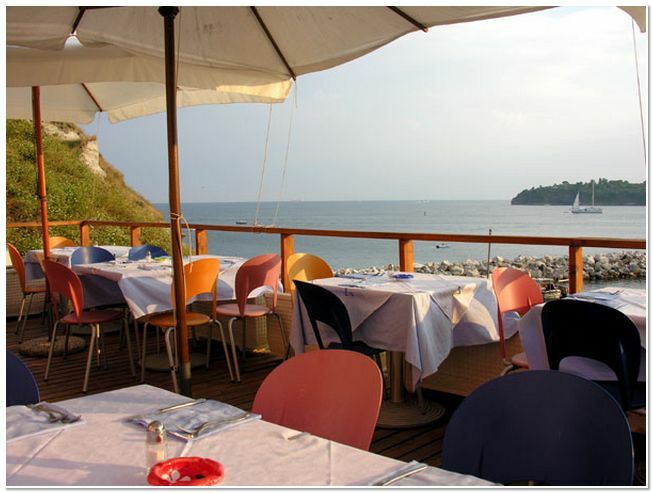 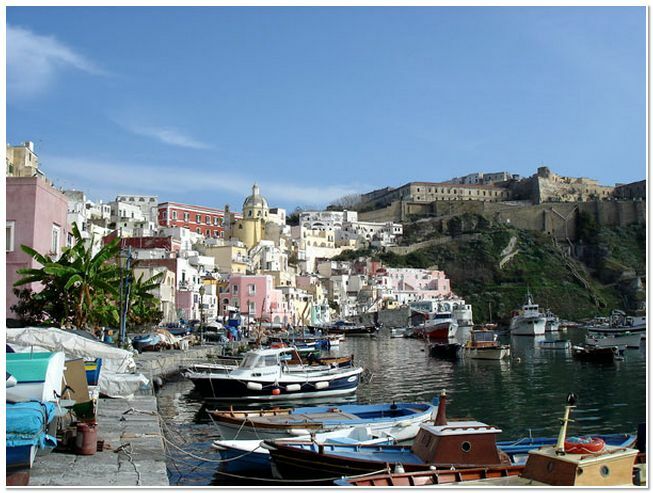 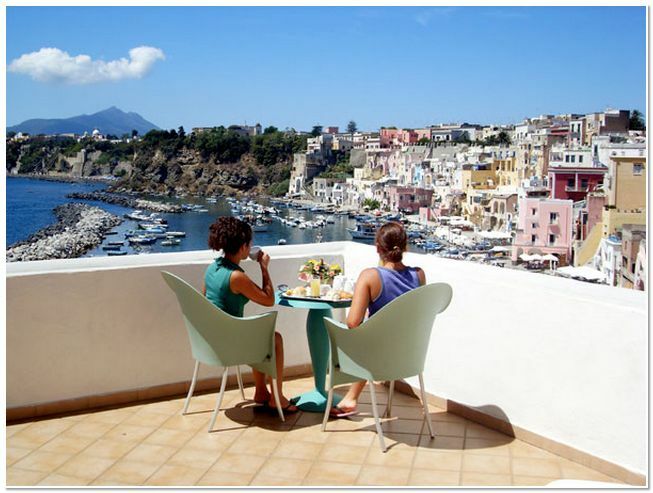 The Hotel La Corricella is located in the fishermen hamlet of Procida, Marina Corricella, which hosted several film shoots. 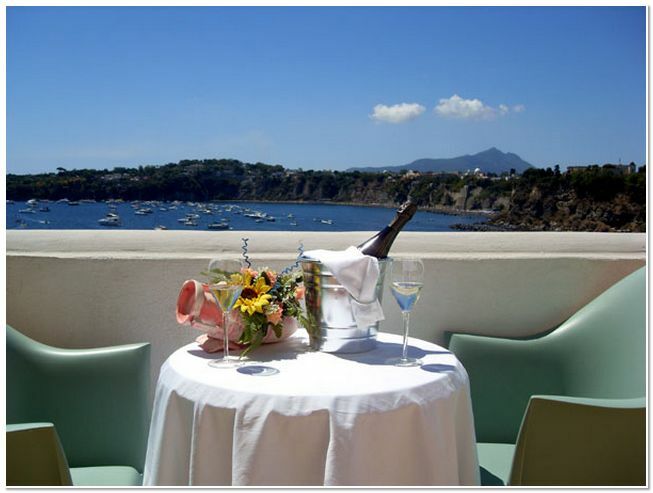 In a peaceful and restful place, between sea and land, the Hotel La Corricella offers exclusive and unforgettable stays. 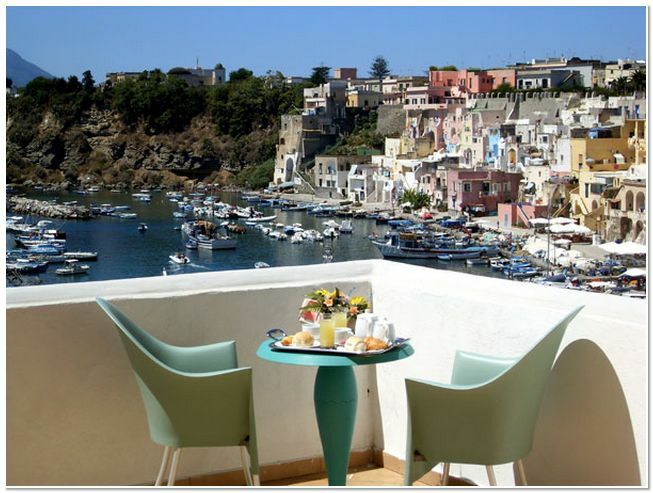 Away from the noise of cars and motorcycles, our guests are ravished by the swash of waves and the slow-paced life of the fishermen. 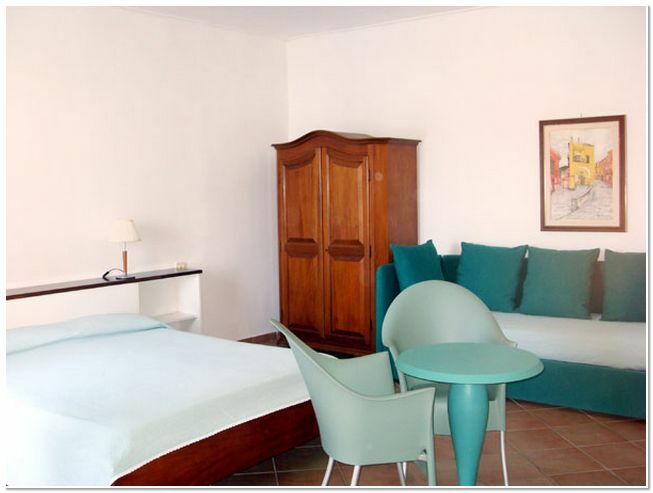 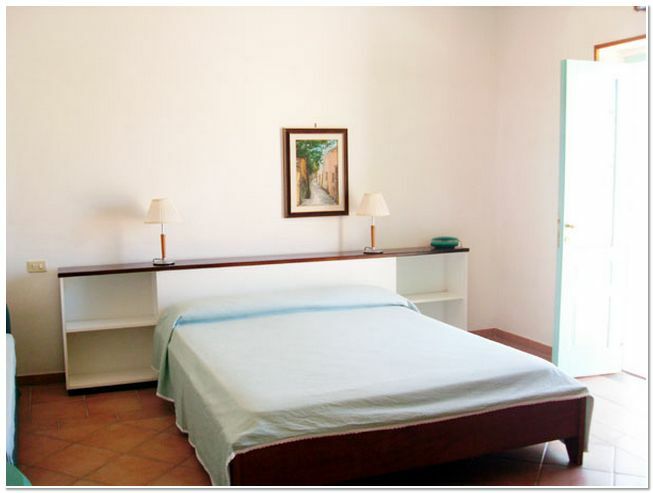 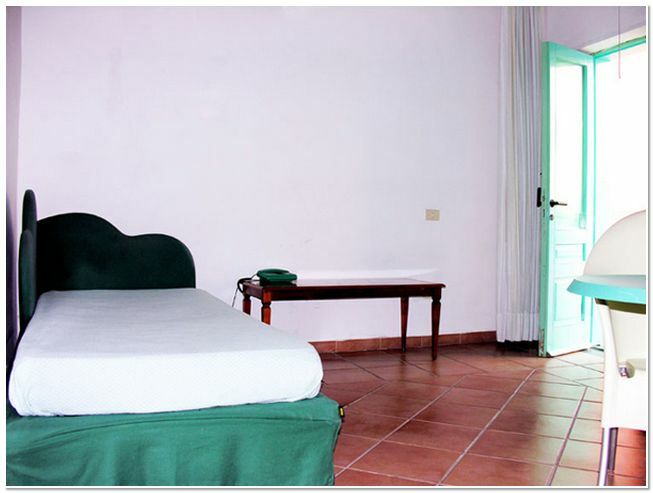 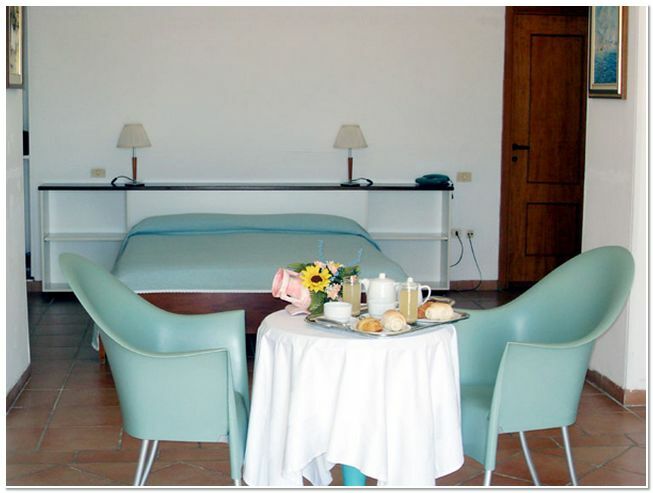 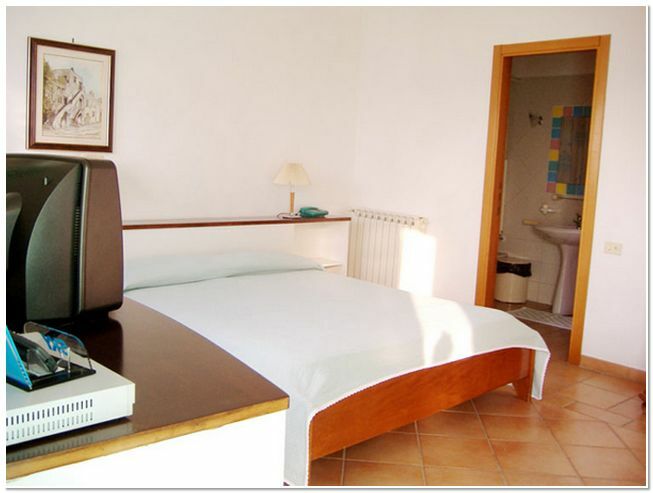 The Hotel La Corricella has 9 rooms, all equipped with all comforts and furnished in the typical Mediterranean style. 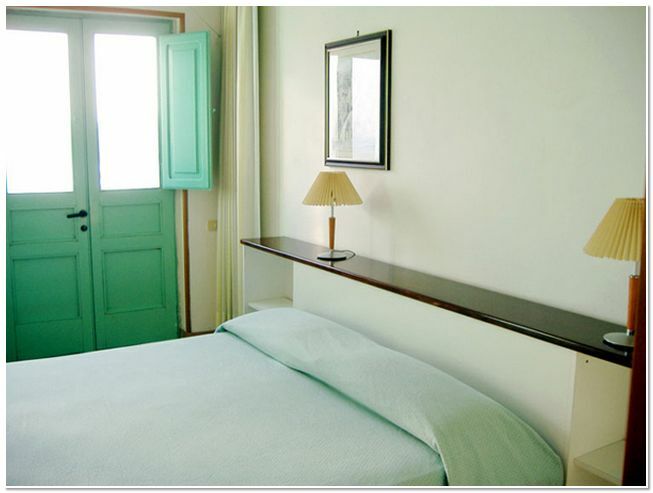 Outside, a pleasant terrace, nicely furnished, gives the possibility to relax and lie in the sun.